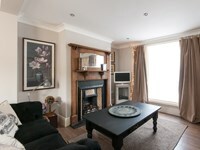 A popular sandy bay backed by high chalk cliffs and near a picturesque harbour. Children's amusements nearby make this an excellent family beach. The Beach receives regular awards, and has been named as one of the 10 top beaches in the UK. Ramsgate Sands is adjacent to the Kent Coastline Walk and the Viking Coastal Trail. 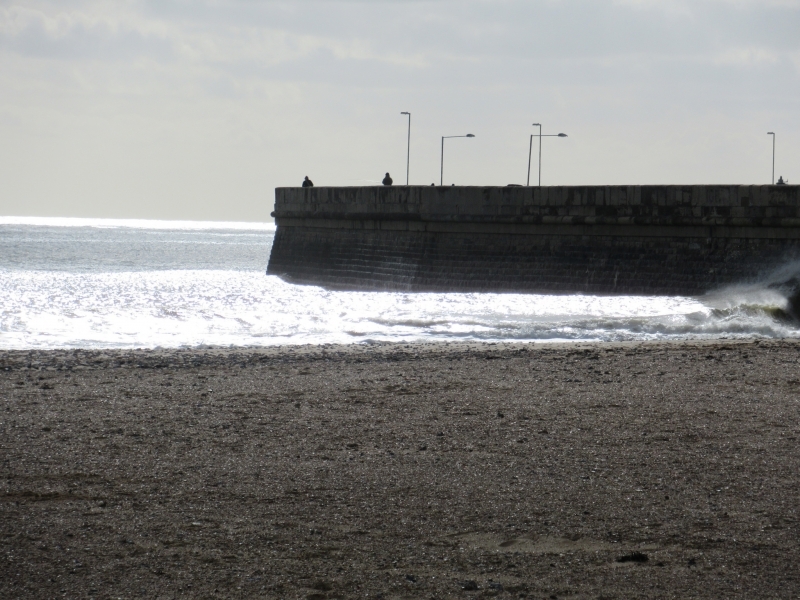 The tide at Ramsgate Sands is currently falling. Low tide will be at approximately 11:30 AM, and the next high tide will be at approximately 5:27 PM. Multi story car parks available and spaces off Harbour Parade Road and to the west off Military Road. Dogs not allowed at all times during May 1st to September 30th. around 4 miles south-southwest as the seagull flies, around 11 miles by road. around 17 miles west as the seagull flies, around 18 miles by road. around 5 miles northwest as the seagull flies, around 9 miles by road. Visitor information for Ramsgate Sands, Kent, England. Weather, tides, visitor comments, beach facilities, photos, nearest postcode, beach information and nearby accommodation.